How much snow fell on Niseko in 2013 & 2014? 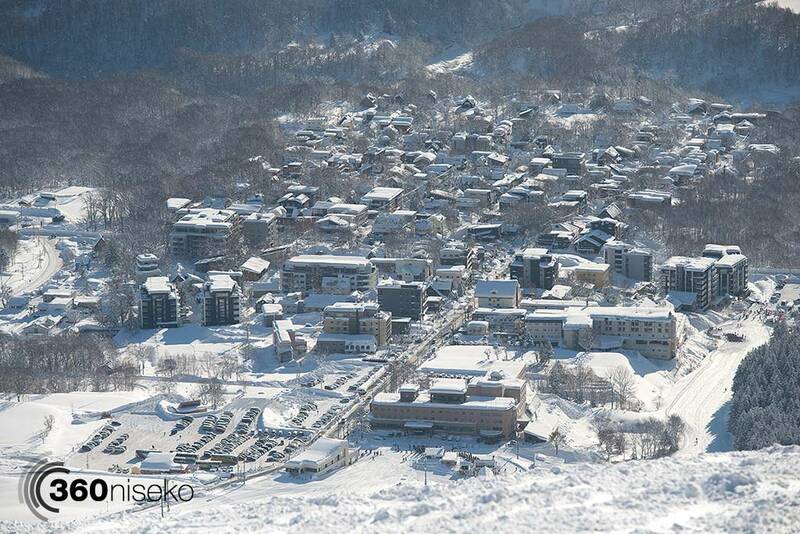 After a great summer and a spectacular autumn here in Niseko – winter is almost upon us. Staff are arriving en masse and the population of Hirafu is about to explode. Lifts are expected to start running in Niseko United over the last week of November and the 1st week of December. Our regular followers will know we have logged the snowfall every morning in Hirafu village during for the last 3 seasons. So, how much snow did fall last season? 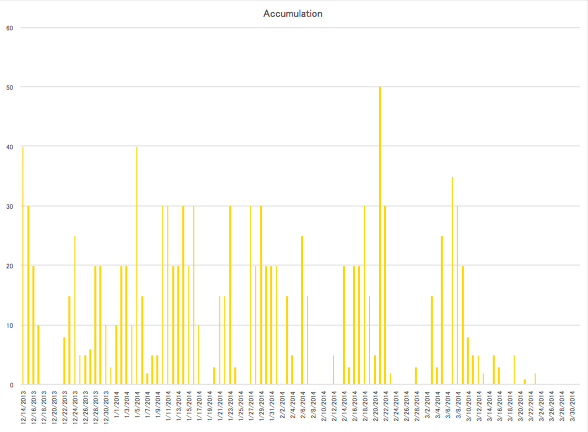 Last season our total was 12.2m of accumulative snowfall. This is well down on the last couple of years with 2011-12 coming in at 15.3cm and 2012-13 with 15.8. 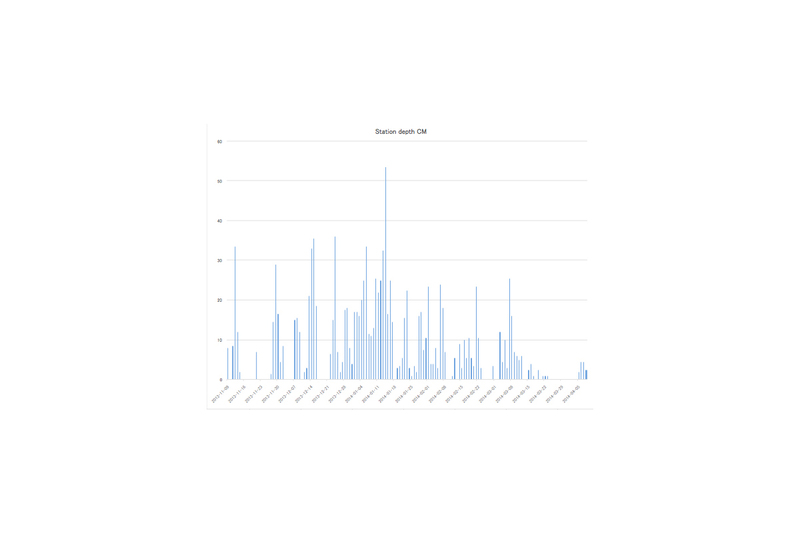 We started measuring on 9 November 2013 and finished on 8 April 2014 with the last snowfall. The biggest dump we recorded over a 24hr period was 53.5cm on the 14th of January! Our measuring station is in lower Hirafu village, higher up on the mountain there is always more snowfall. January was the biggest month with 489cm then December 288.5cm. 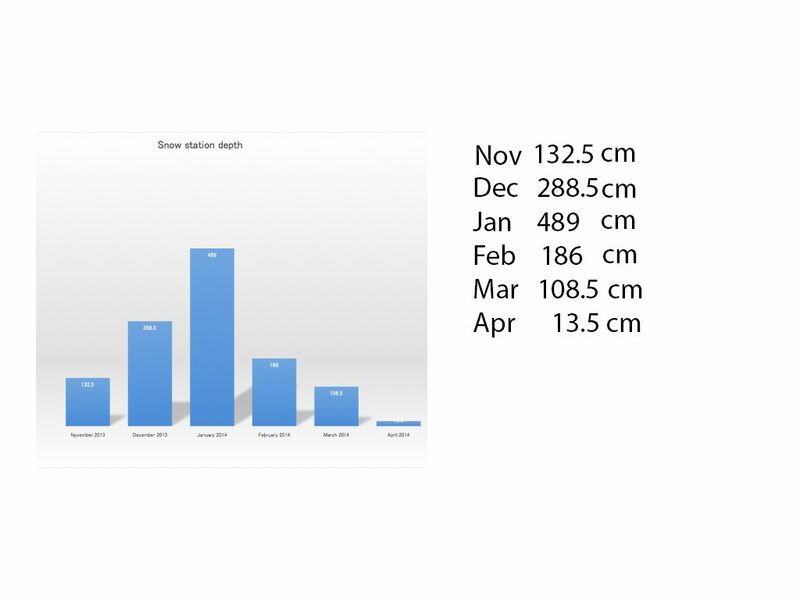 Overall, February and March were slightly disappointing with 186cm and 108.5 respectively. We have read through all of the Niseko Avalanche Information posts and noted the largest snow fall figure they published each day. This year the figure comes to 1167.5m of snowfall. *Please note that those figures start on Dec 14 and finish March 31st. Even a “bad” season in Niseko is still better than most places in the world, and at the end of the day 12.2m is still a lot of snow. There were periods throughout last season when it seemed like it wouldn’t stop snowing and powder turns were never ending. What will this season be like? Only time will tell but our fingers crossed for our biggest season yet! 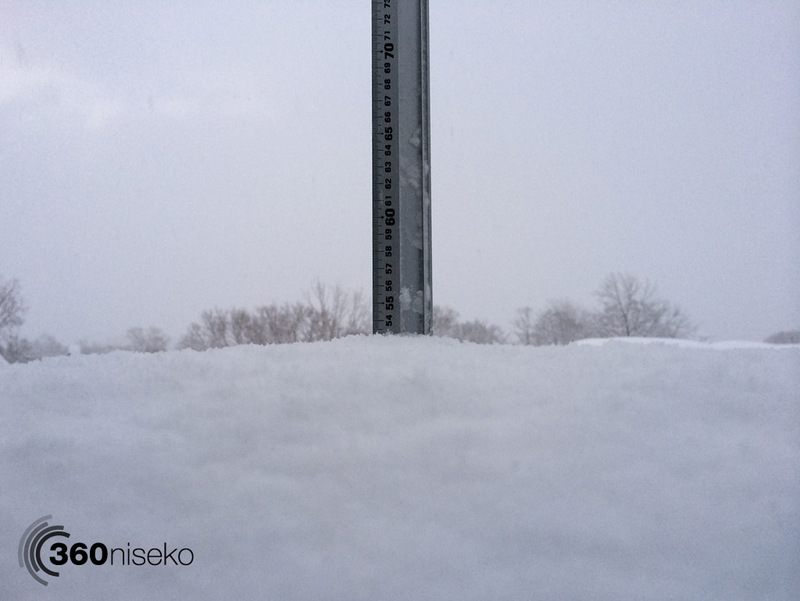 If you want to know more about the snow fall in Niseko and get our daily snow reports for the 2014 – 2015 season, just like us on Facebook or follow us on Twitter.